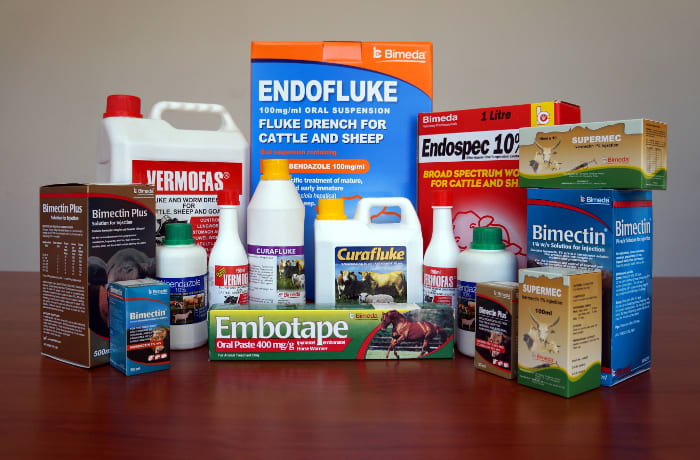 Bimeda Zambia's broad product range is complemented by its experienced and dedicated commercial and technical team, who are committed to delivering products and services which optimise the health of Zambian livestock. Bimeda Zambia is also committed to supporting its customers. 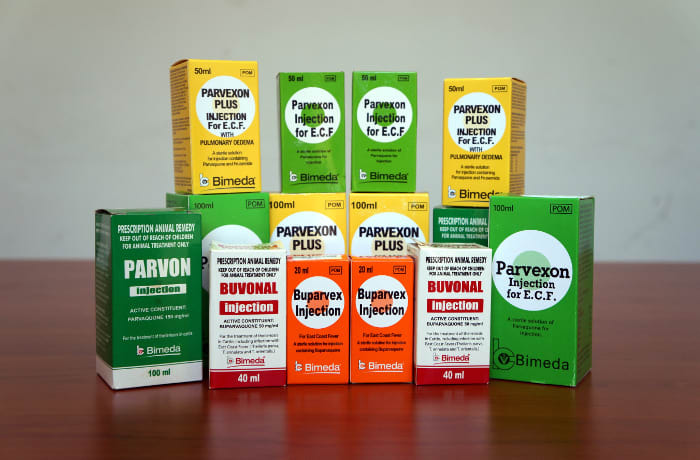 With an experienced team, it is able to provide quality drugs and vaccines. 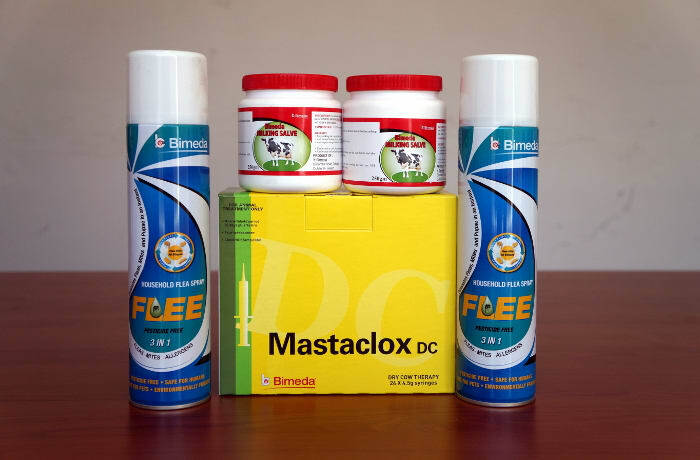 Bimeda Zambia is constantly seeking better ways of how to address the various challenges faced by veterinarians and livestock farmers. 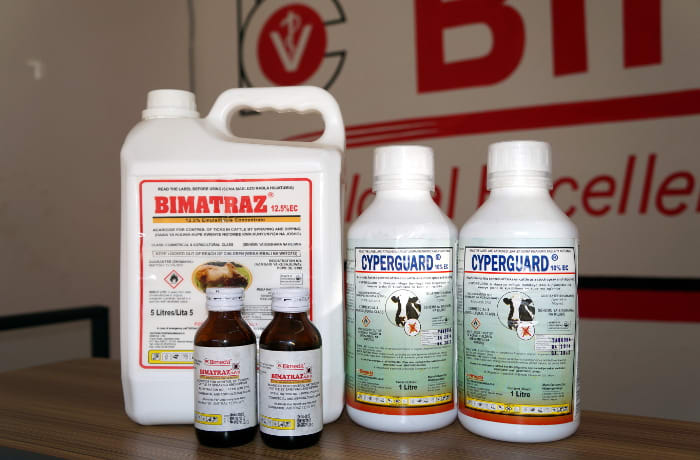 Bimeda Zambia's animal and healthcare products have set an industry standard and are widely used to prevent or treat a diverse range of conditions. 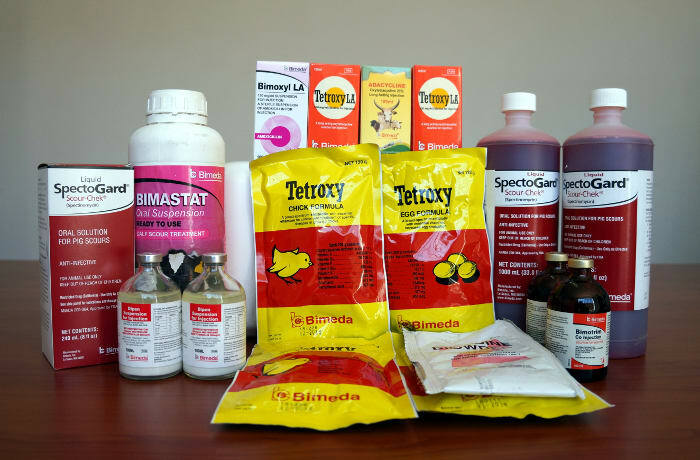 Bimeda Zambia develops, produces and markets a wide array of veterinary pharmaceuticals for veterinarians and animal owners. 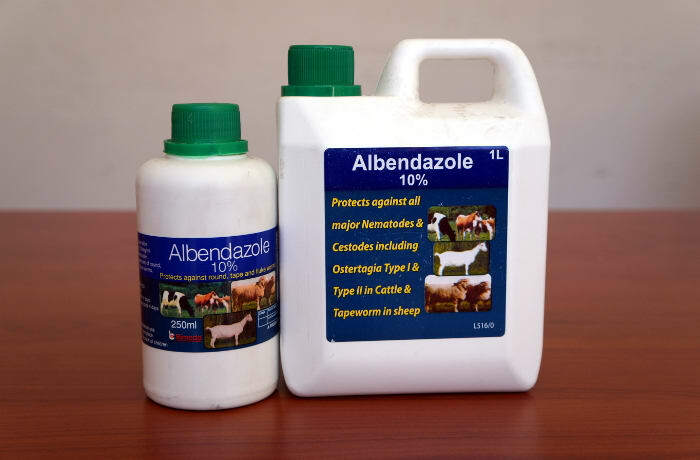 All products offered are designed to enhance and safeguard the health status of livestock. 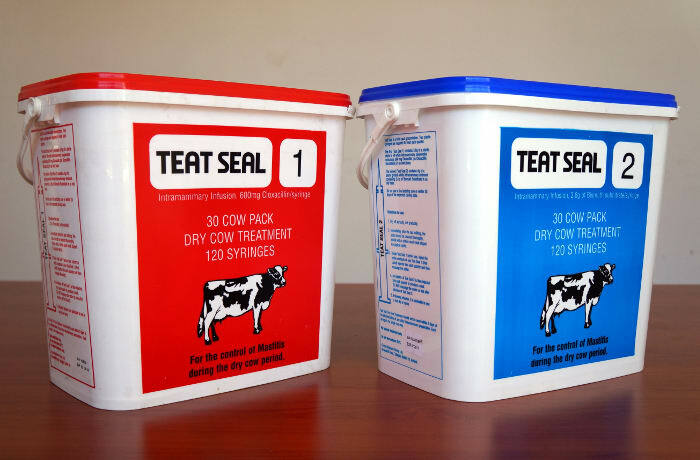 This ensures that those in the intensive livestock industry can run efficiently and effectively, while living up to the highest standards regarding safety, quality and effectiveness. As one of the leading veterinary pharmaceutical suppliers in Zambia, this company has created a strong veterinary pharmaceutical platform with a robust track record in research and development. The company is continuously expanding its product range based on the ever changing needs of its customers. 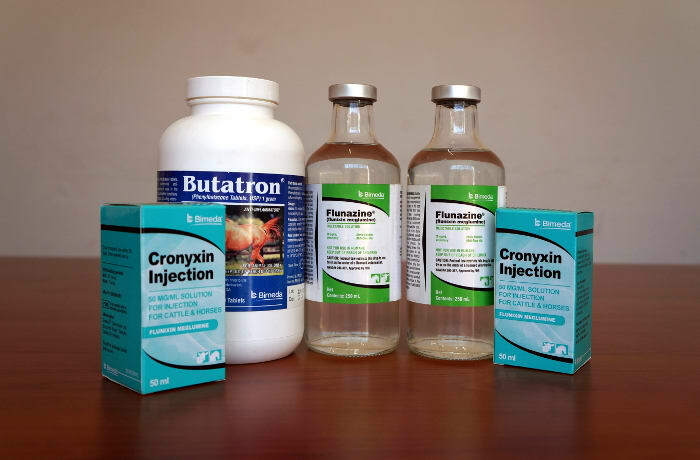 Additionally, products are continuously being developed to meet the future needs of Zambia's animal health professionals.